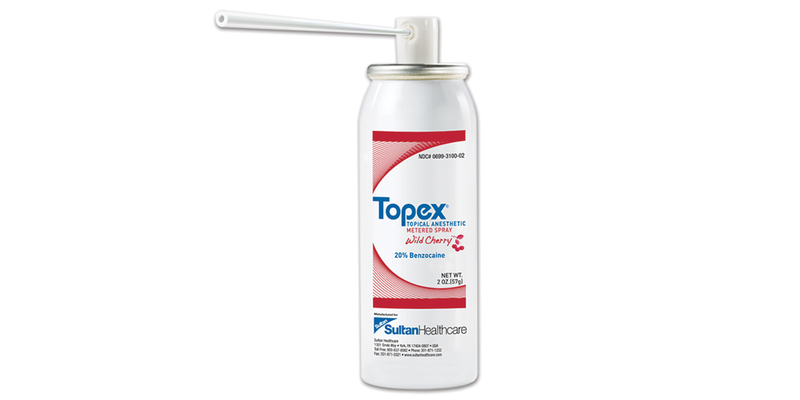 Metered spray valve delivers approximately 50mg of anesthetic, with no chance of overspray. More than 1,000 sprays per can. Great for gaggers, deep scaling, and x-rays. 20% benzocaine. Contains: 2 oz. spray can, 25 disposable tips.